On arrival our engineers can provide a detailed inspection and provide you with information on the work that needs to be carried out. 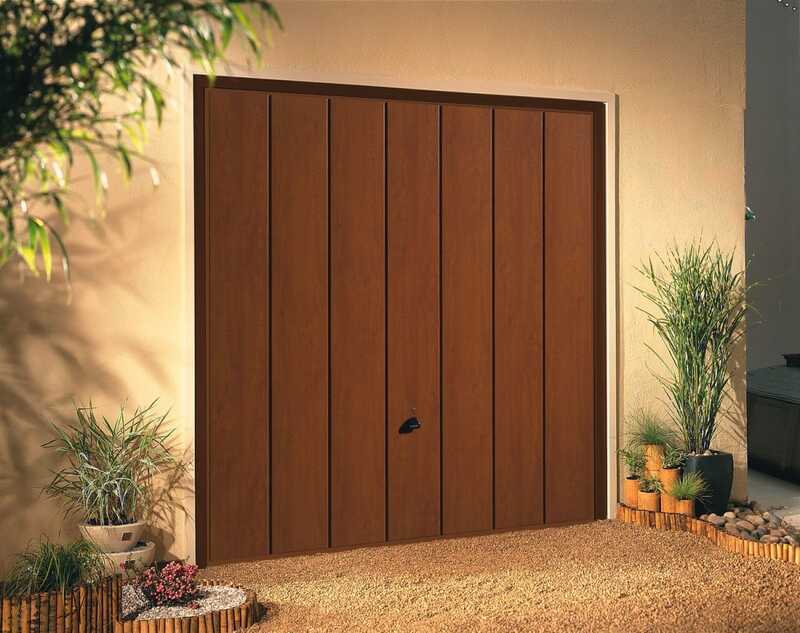 With the ability to carry out garage door repairs to all makes and models of doors and electrical operators with an excellent reputation amongst previous customers for speed and efficiency. 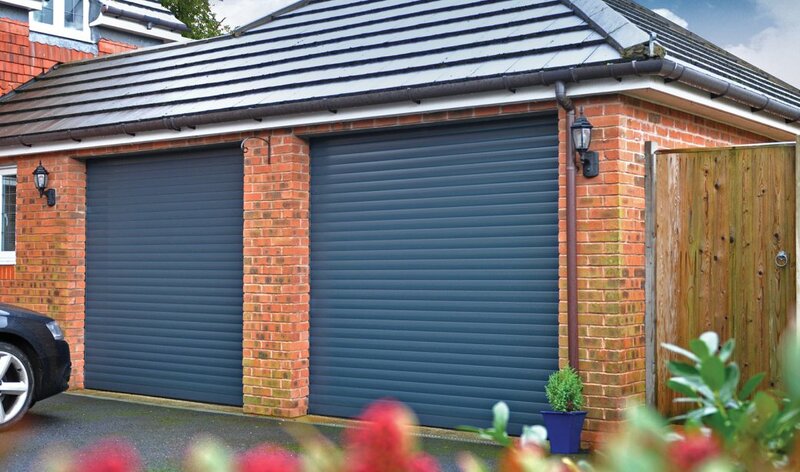 At Abacus we also provide Thermaglide garage doors which are great if you want a colourful choice of finishes and a door which works just like other roller doors. 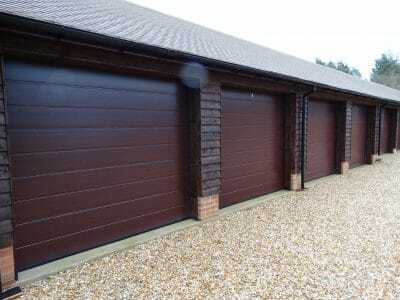 We are also able to carry out full maintenance and repairs to this product and provide an installation service. With Abacus Garage Doors you can expect a prompt and professional service, using only the best products currently on the market to provide an attractive user friendly solution to your homes needs. Most repairs can be carried out the same day and we strive to provide fully furnished garage doors with the best possible service, if you require any advice or information regarding garage door repairs we would be more than happy to help and give you a free quotation.